YES! 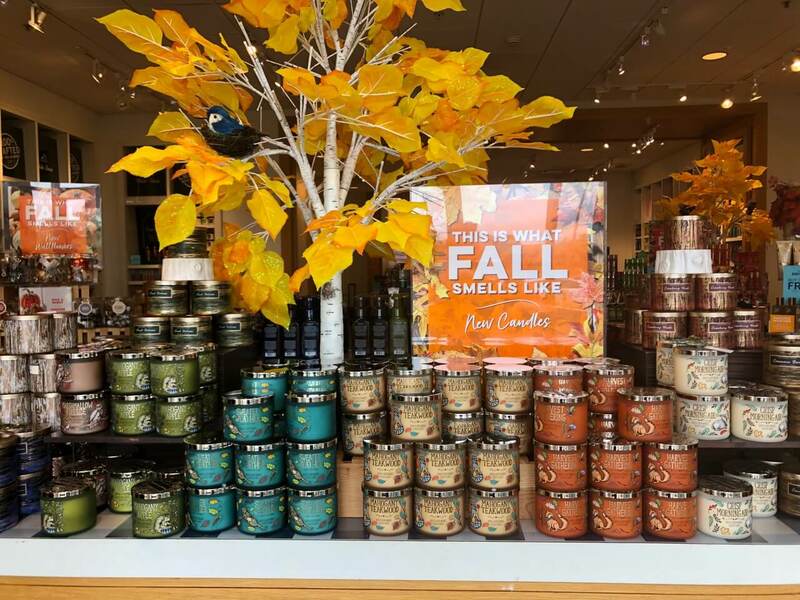 In-store or Online Bath & Body Works Candles are just $12.95 each! This started today 9/13. Hello Pumpkin Season! 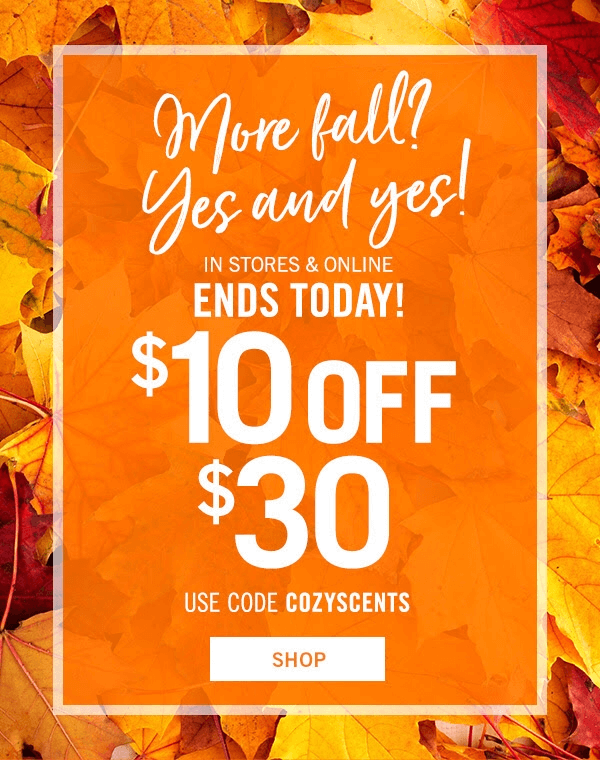 PLUS TODAY ONLY: Get $10 off $30 Purchase using coupon code COZYSCENTS or Check your e-mail for the coupon for $10 off $30 and show it to an in-store associate! 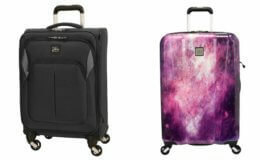 It has a code on it for the discount! 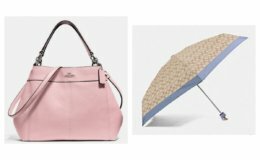 Up to 70% off at the Coach Outlet! 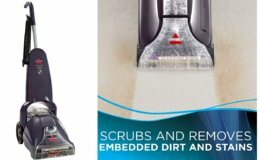 Target Shoppers – $0.74 Comet Cleaners! $12 Worth of Cosmetics Coupon Available to Print Now! COLIN on Starts Today! FREE Silk Almond Milk at ShopRite!